Canada Day? 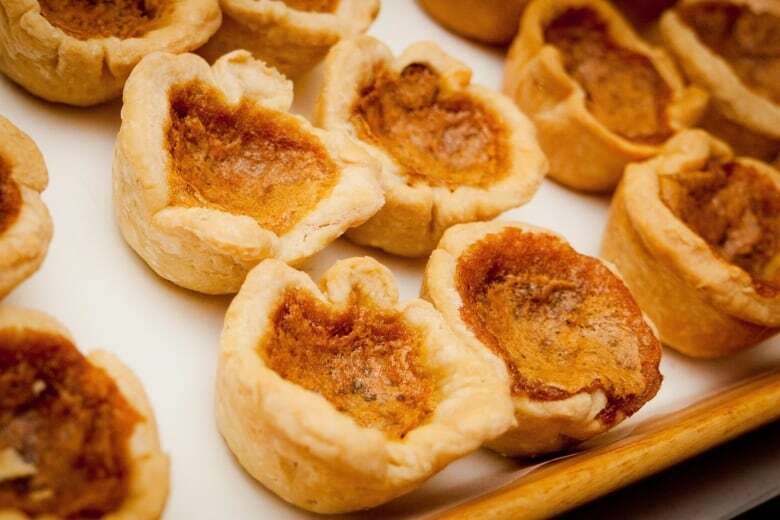 How about Butter Tart Day instead? July 1 used to be called Dominion Day until a clutch of 12 MPs voted to alter the name of our national holiday to Canada Day. Traditionalists have never gotten over it. Traditionalists across the country are starting to get grumpy as our national holiday approaches. They have trouble forming the words "Canada Day." Instead, they huddle in corners, whispering "Dominion Day" and relishing the sound of that forgotten term. Why the grumpiness? They argue that the name change from Dominion Day to Canada Day was sneaky, underhanded and, if not illegal, then highly questionable. Let's go back, gentle reader, to July 9, 1982. That day, a private member's bill that would change the name of the holiday to Canada Day received third reading. The bill passed in five minutes with no debate. Nothing wrong with that. After all, some bills speed through the House more quickly than others. Here's what's questionable: there were 12 — count 'em, 12 — MPs in the House at the time, hardly a representative turnout to vote on such a fundamental change to the name of our national holiday. But it gets worse. Quorum in the House is 20 members. So given that the House was eight MPs short of that bar, wouldn't that have prevented any bills being passed that day? Not at all. The quorum rule is only enforceable at the start of a sitting or when an MP raises the matter. No one did, so the bill passed. Some MPs later groused about the underhandedness of the process, but only after the fact. The Senate showed a bit more fire. But in the end, even the upper chamber held its nose and voted yea. The bill received royal assent and became law on Oct. 27, 1982. But the legislative process isn't the only issue here. 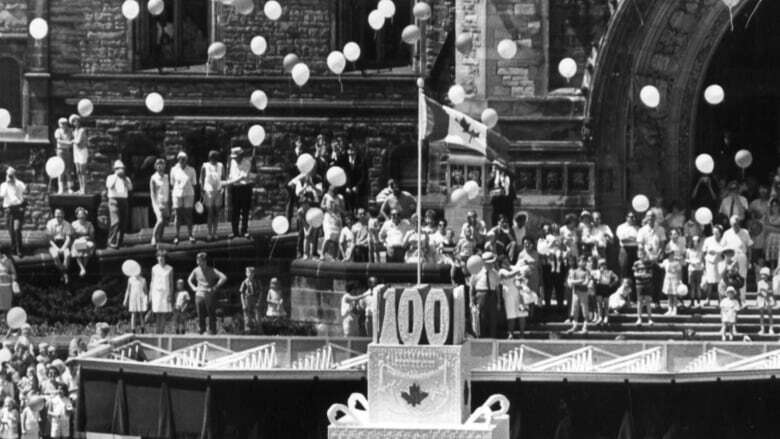 Critics complain that "Canada Day" is so utterly unimaginative a name for the holiday. They say it sounds like an 11th-hour compromise by a tired, frustrated selection committee. MP1: Hey Frank, ça va? MP2: Bien, Pierrette. And you? MP1: Just fine. Say, what's your take on this new Canada Day bill that's up for third reading? MP2: It's not a bad name, but I'd say it's pretty limp. MP1: Yeah, like a limp noodle. And so on. Perhaps, the traditionalists say, we could come up with a name that suggests something characteristic about Canada, rather than simply naming the country? How about Loon Day? Snowstorm Day? Butter Tart Day? Banting and Best Day? We Love the Long Form Census Day? However there's no indication that this argument is gaining any traction whatsoever across the country. So another year will go by, and possibly many more after that, where traditionalists will lament that Canadians celebrate our wonderful country with a less-than-wonderful name for the national holiday. So Happy Dominion Day, everyone. Or Cold Enough For Ya? Day. Or whatever you want to call it. Enjoy the fireworks. If you need me, I'll be off muttering in a corner. Laurence Wall isn't the only one unhappy with the name change. In this archival video from 1977, former prime minister John Diefenbaker makes the case for keeping Dominion Day. Laurence Wall presents the news weekdays on CBC Radio One in Ottawa, and is the voice of the National Research Council's official time signal every day at 1 p.m. You can reach him by telegram, carrier pigeon or by emailing laurence.wall@cbc.ca.